We offer lots of ideas and inspiration on using artwork, prints and mirrors to decorate the walls in your home. 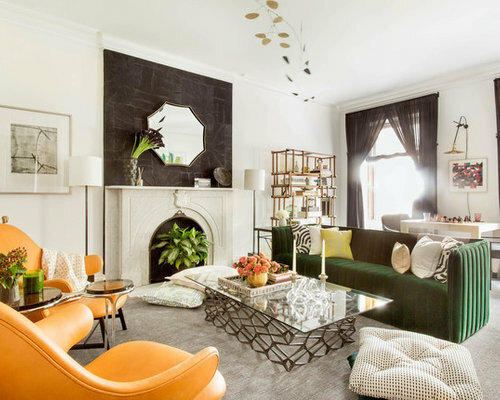 Easy and effective ways to add color and fun to your space, as well as finding great, stylish ways to add a little personality to your decor too. 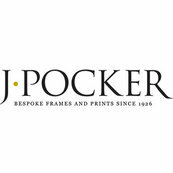 With frames that complement and add to the room's style. 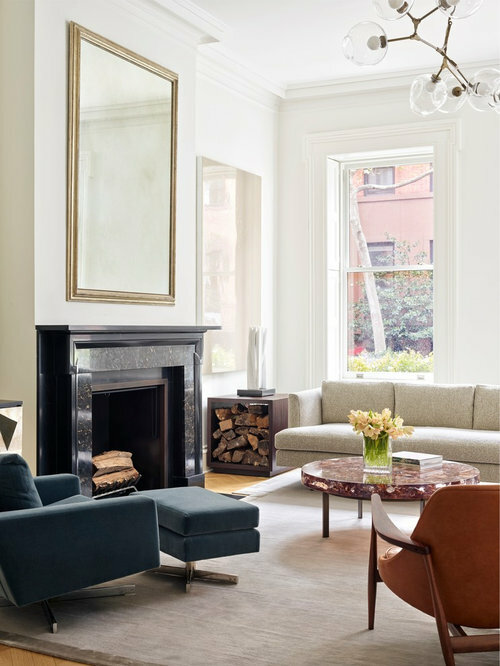 In this Brooklyn Heights project, J.Pocker partnered with designer Towfiq Awwal at Rees Roberts + Partners​ LLP​ choosing and installing bespoke frames and mirrors for their living room. 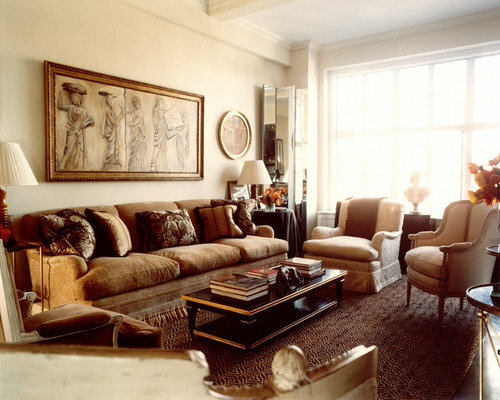 Art reflects the personality and style of the homeowner. Thus the framing needs to equally accent the piece in a pleasing way in order to act as the stage for the displayed item. 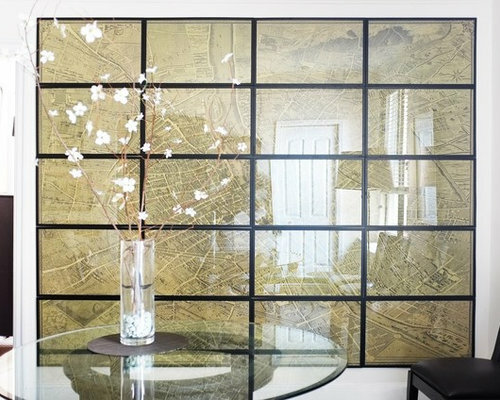 A very unique black grid was used to frame this wall size map. The antique map is contrasted by the modern frame design. 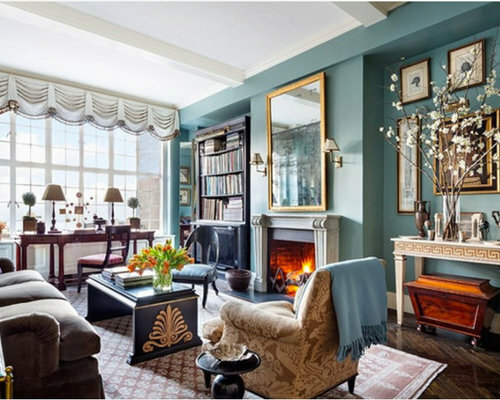 Selecting the right frame implies putting it in context with the design of the room and the art, it is the “staple” that will put together the two elements in an harmonic way. The frame should complement and add to the artwork – the right frame can elevate your piece. 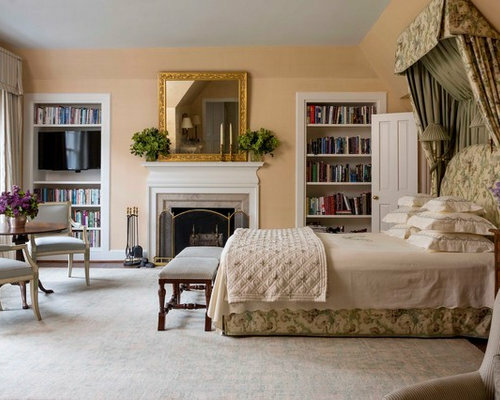 The gold ornate frame around this mirror is a big design statement, drawing focus to the fireplace and adding glam to the bedroom. 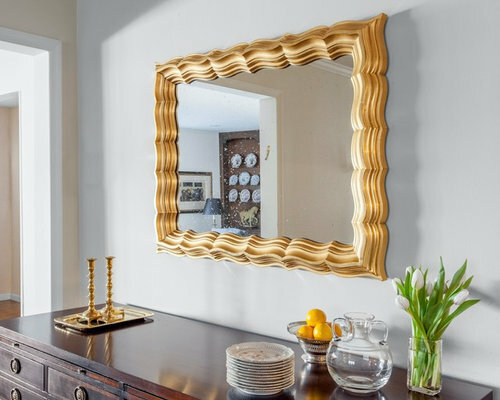 The prospect of creating a statement display in the home may sound daunting but finding the perfect frame for a large mirror can be the focal point in your room's design. When helping our clients design a mirror project, we are always looking for an impactful scale for the room. The end result in this room was a unique ornate frame, bespoke in every aspect of the scale and finish.